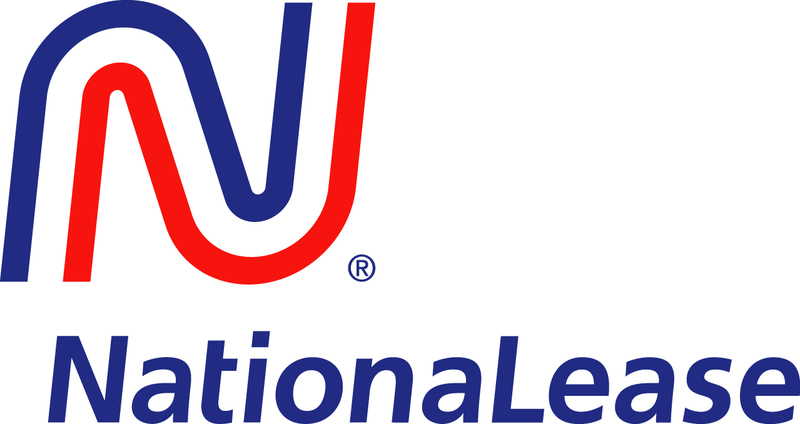 NationaLease’s Master Club Awards program is designed to recognize outstanding salespeople in the NationaLease System who prove just how valuable they are, while giving NationaLease a chance to recognize their hard work. This year’s winner, Russ Edwards of Salem NationaLease, received the top honor, the Gene Scoggins Award, for the first time at a gathering of winners at the Moon Palace Golf & Spa Resort in Cancun, Mexico. 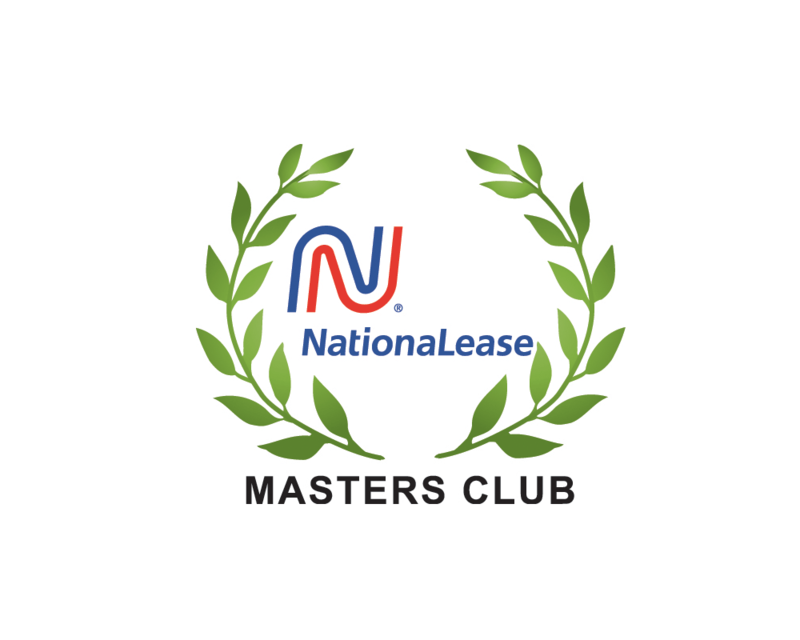 In addition, Mark Quick and Ray Swesey of Brown NationaLease headquartered in Des Moines, IA, were the first sales representatives to be recognized for winning the Masters Club Award for 10 consecutive years. In appreciation for the accomplishment, Tom Brown, President of Brown NationaLease, Vicha, and Jeff Spence, NationaLease Vice President of National Accounts, presented the men with Rolex watches during the ceremony.